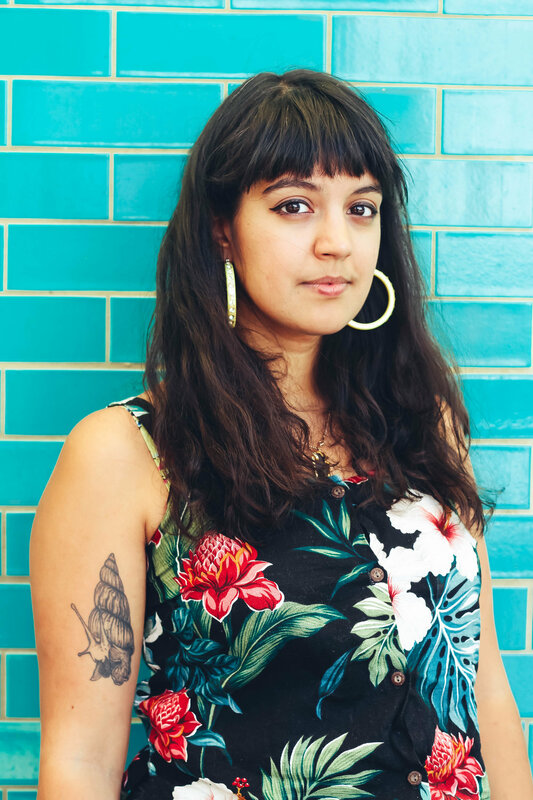 Laila Woozeer is 28 year old London-born writer and musician who grew up in rural Wales. Her work is a mixture of teaching, composing music for theatre, and fielding flashes of creative brilliance. She's started her blog in 2013, and since she started writing about race in 2015, she's built up a loyal audience for her frank, funny and personal accounts of racism. https://www.lailawoozeer.com | https://www.tapeparade.com . In September 2019, Simon & Schuster will publish her first book, Not Quite White, a thought-provoking, humorous and game-changing examination of the multi-racial experience through the prism of Laila’s life. ‘Mixed’ is the fastest growing ethnic group in the UK and yet those who identify as mixed heritage often feel outside of the conversation about race. Part autobiography, part critical commentary, Not Quite White contains a wealth of cultural touchpoints that the reader will immediately identify with, hilarious stories from Laila’s life growing up in Wales in the 90s, as well as references to academic texts and race theory. This important book blends serious subject matter with the author’s unique warmth and humour.